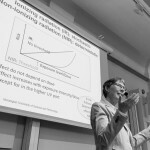 Seminariet på KTH fortsatte med The protection philosophy – non-ionizing radiation av Gunnhild Oftedal från Norwegian University of Science and Technology (NTNU), Dept. of Electronic Systems. 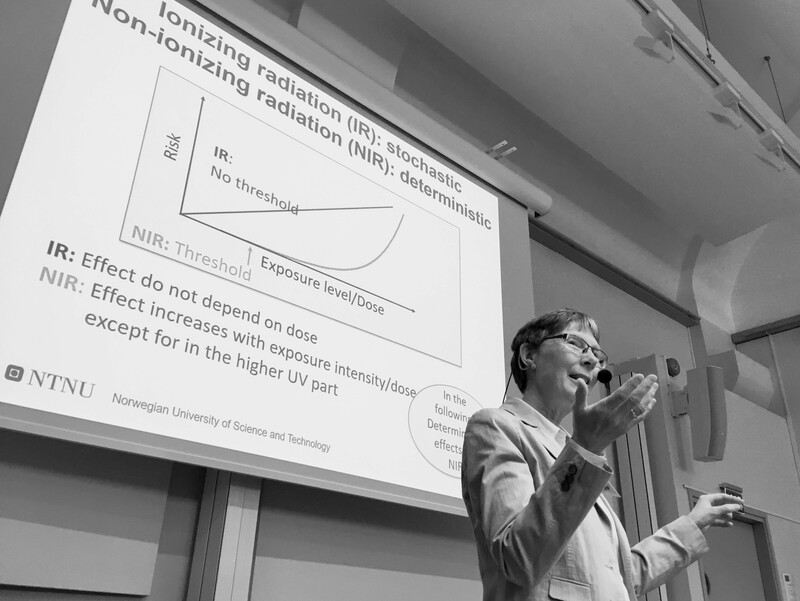 Hon är också ledamot av International Commission on Non-Ionizing Radiation Protection (ICNIRP).